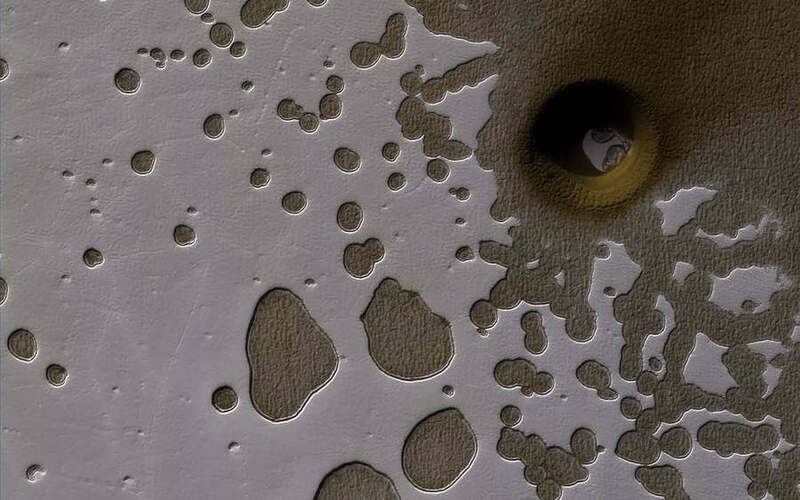 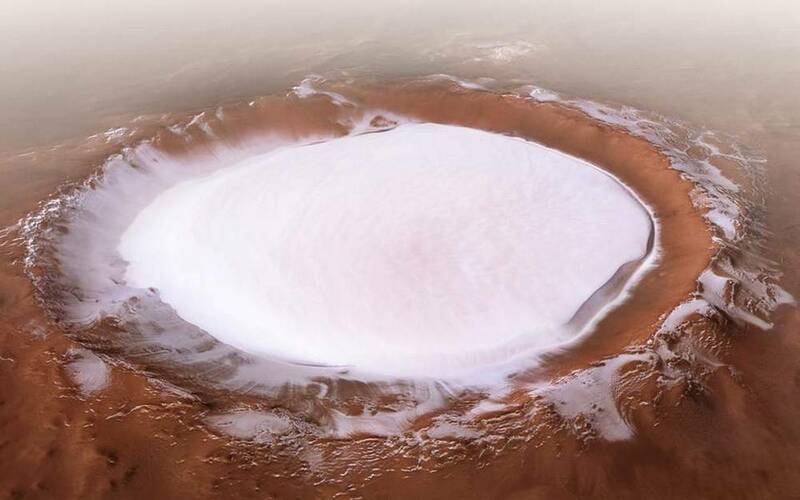 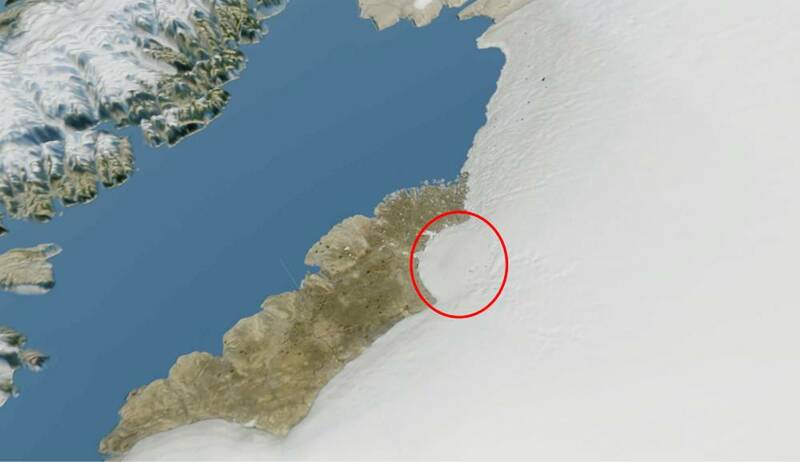 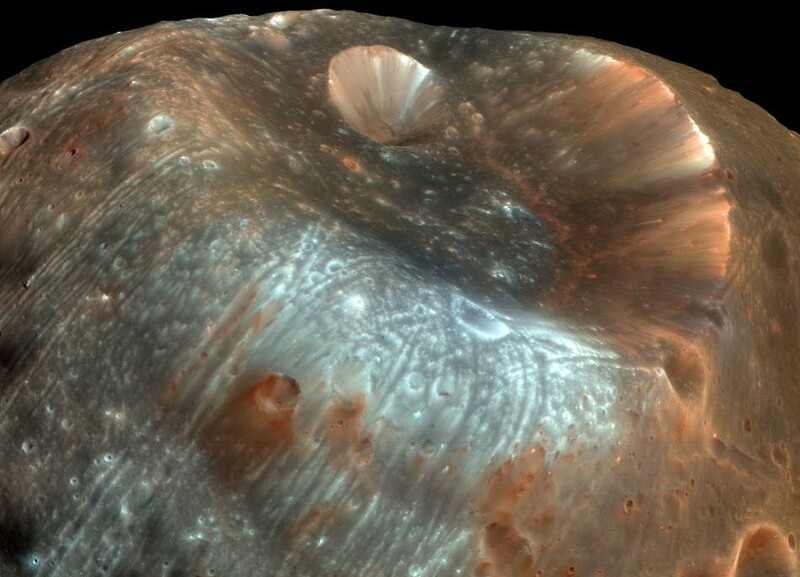 A South Polar Pit or an Impact Crater on Mars? 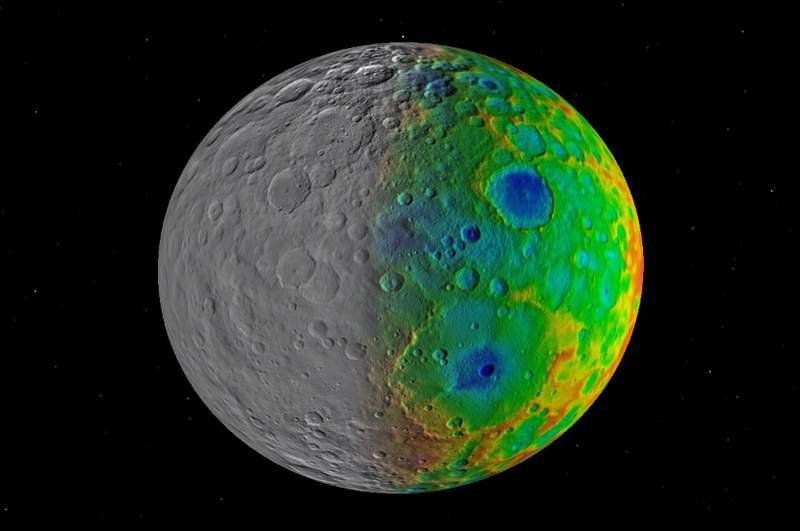 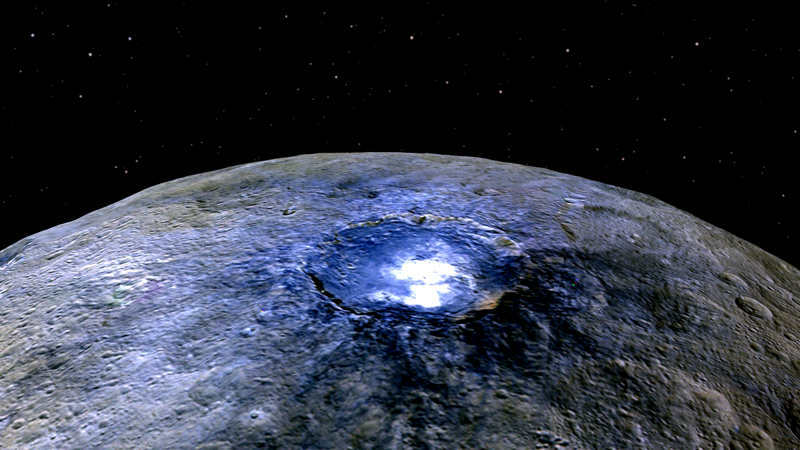 A new puzzle to scientists: Ceres’ lack of giant impact basins. 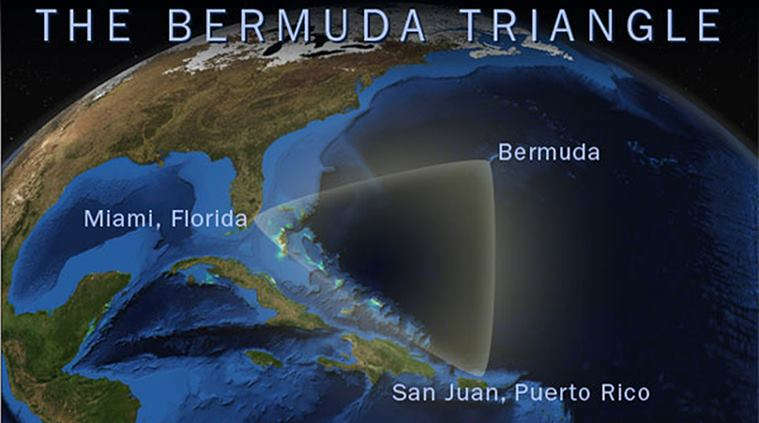 The mystery of the Bermuda Triangle has been revealed? 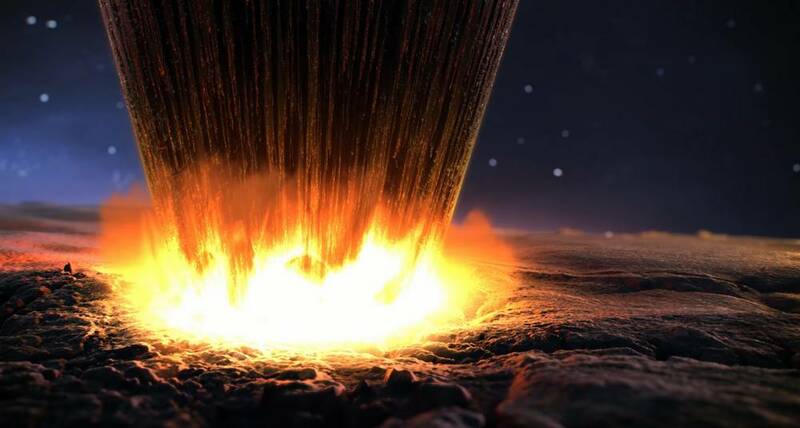 Sea bed gas blasts, could explain the mystery of the Bermuda Triangle. 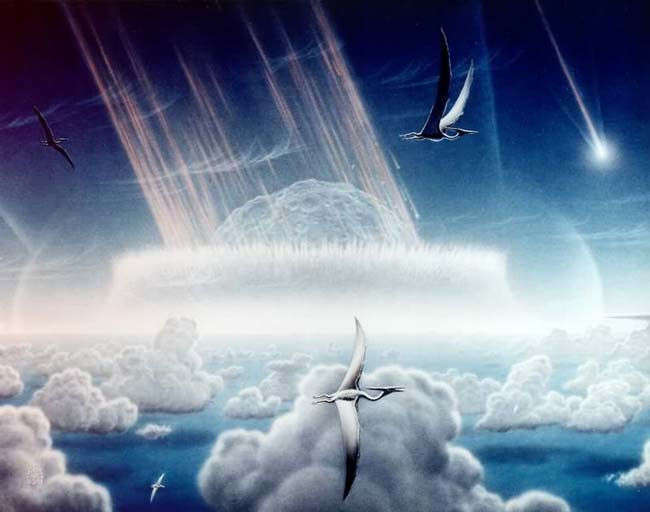 Scientists plan to drill into the impact crater, made by a giant asteroid that killed the dinosaurs, off Mexico’s Yucatan Peninsula. 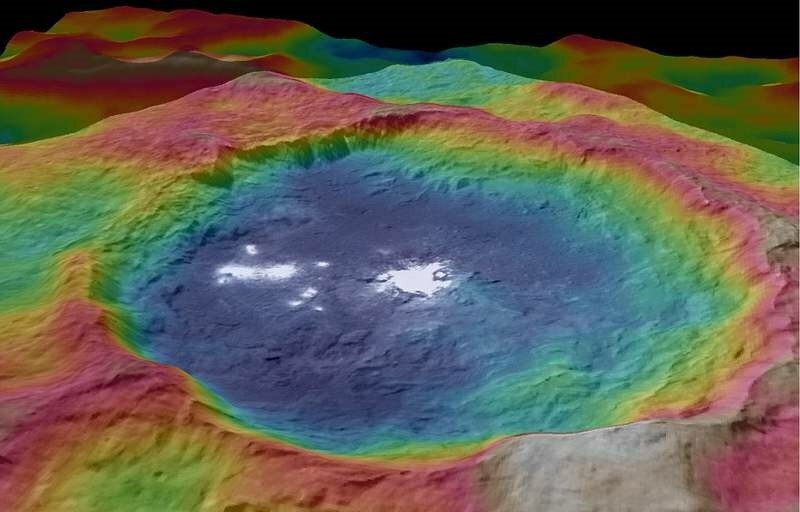 First topographical maps of Ceres unveiled by NASA, showing the alien lights of Occator crater and scientists still don’t know what the bright spots are.